City officials in Worcester, Massachusetts, have gotten their first look at the deal to bring the PawSox to the city. The Worcester City Council has approved a loan authorization of more than $100 million for the construction of a 10,000-seat ballpark for the Triple-A affiliate of the Boston Red Sox. 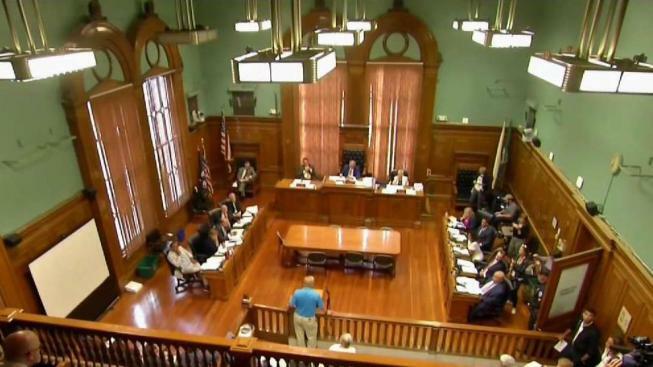 The council Tuesday approved the deal 9-1, with one councilor abstaining because of his employment with a company that has financial involvement with the relocation of the team currently known as the Pawtucket Red Sox. The team is expected to start playing in Worcester in 2021. The ballpark will be owned by the city. The project also includes hotels, apartments, and retail and restaurant space. The team's ownership decided to relocate after failing to reach a deal for a new stadium with Rhode Island authorities. The team's current home is 77 years old. Worcester is about 40 miles from Pawtucket.